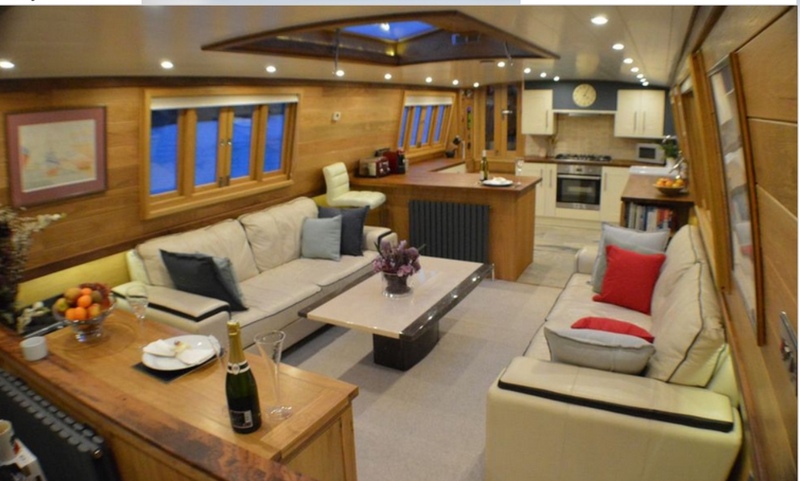 Our bespoke wide beams are available in widths of over 10ft up to a beam of 14ft, the internal space dramatically develops offering a luxury floating living space of a penthouse apartment. 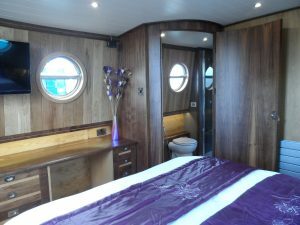 Together with larger private cabins, full sized bathrooms, a galley and a saloon area that many house owners would be envious of. 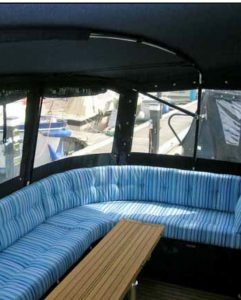 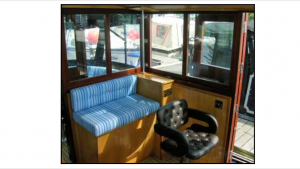 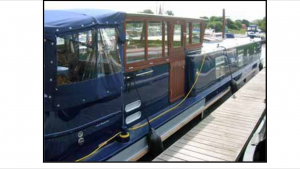 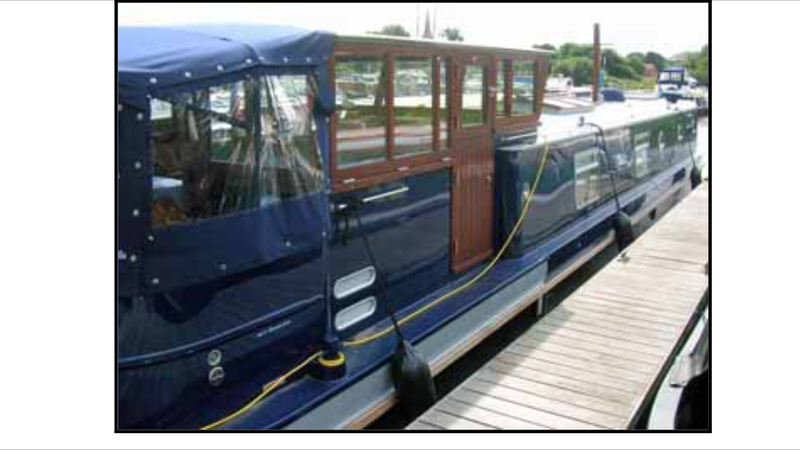 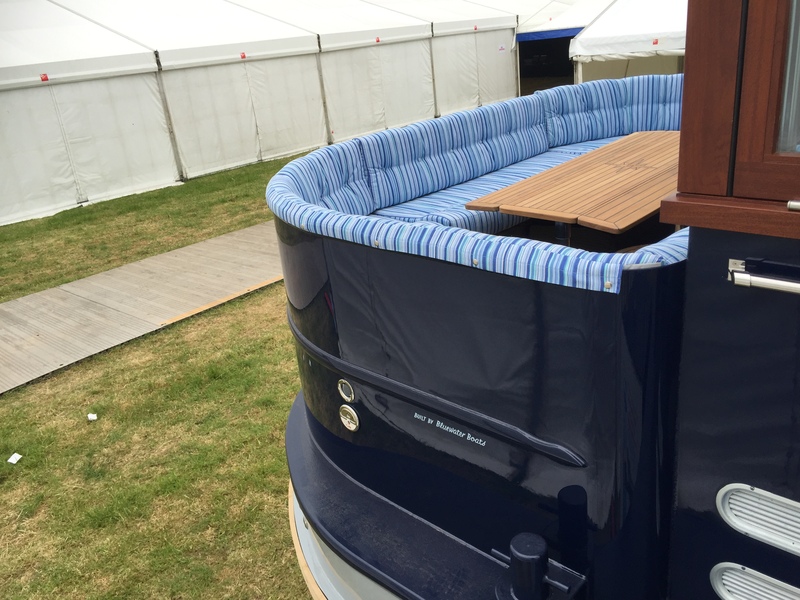 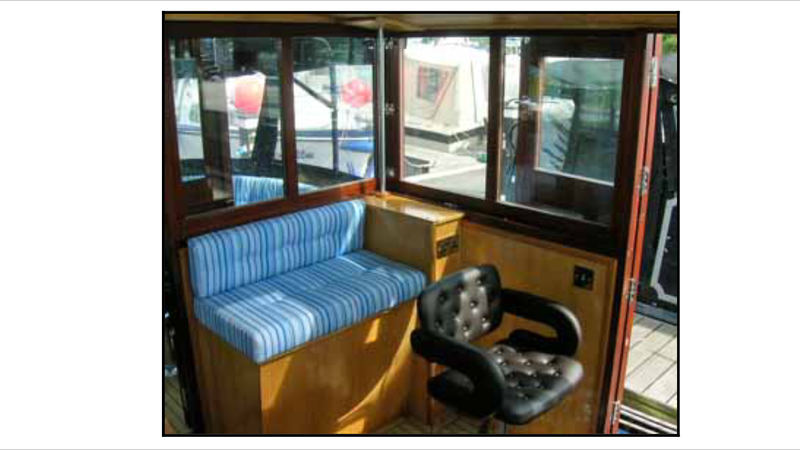 Our wide beams are available in a cruiser stern and our legendary square rounded wraparound seating. 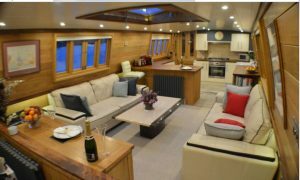 When choosing this design, it allows for further deck area space to be utilized, providing an admirable area for table and chairs for alfresco dining and entertaining in the evenings, and further engine room area. 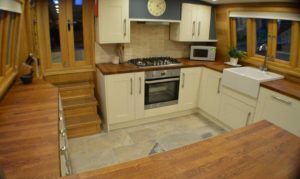 Internally our bespoke wide beams are fitted out using the very finest materials to an exceptionally high standard by our team of experienced craftsmen and engineers. 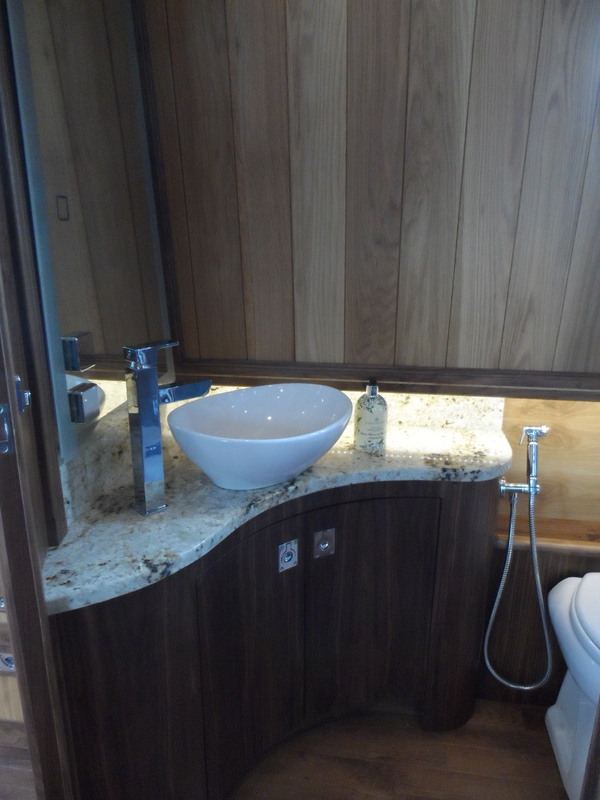 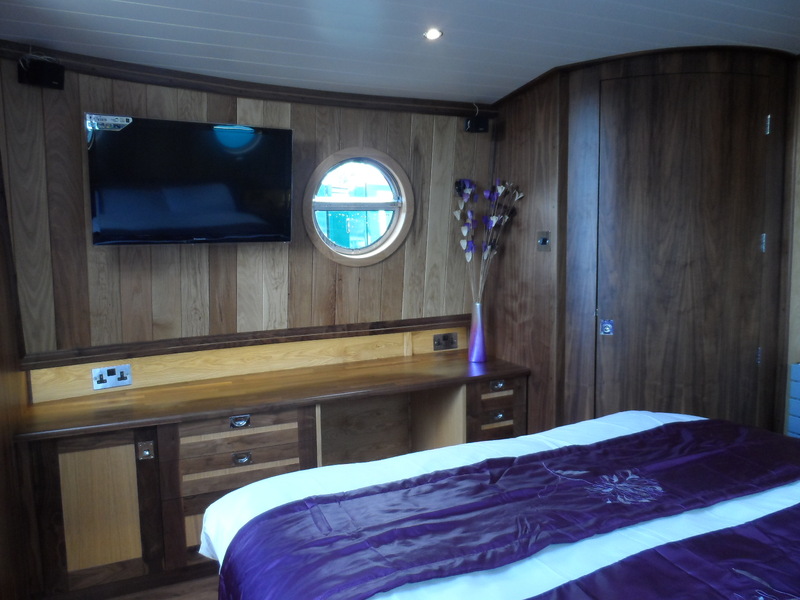 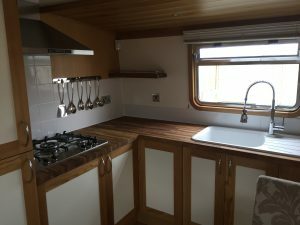 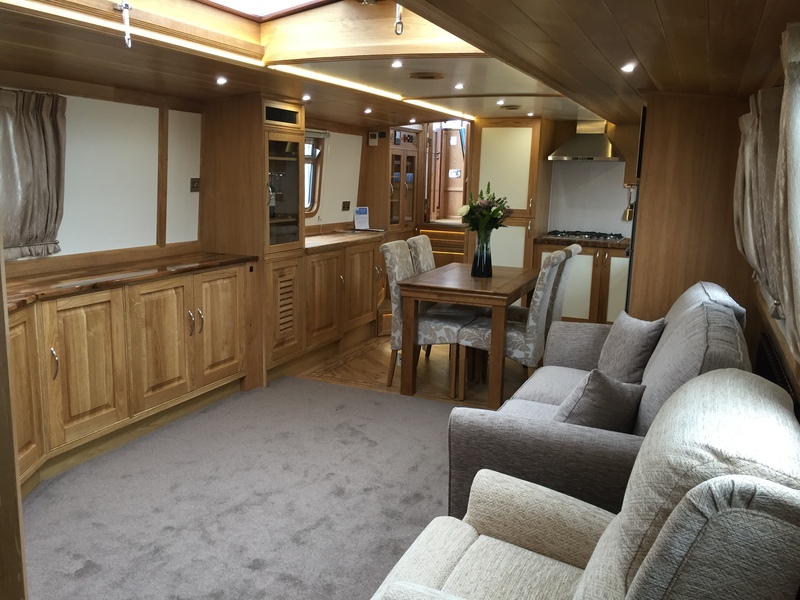 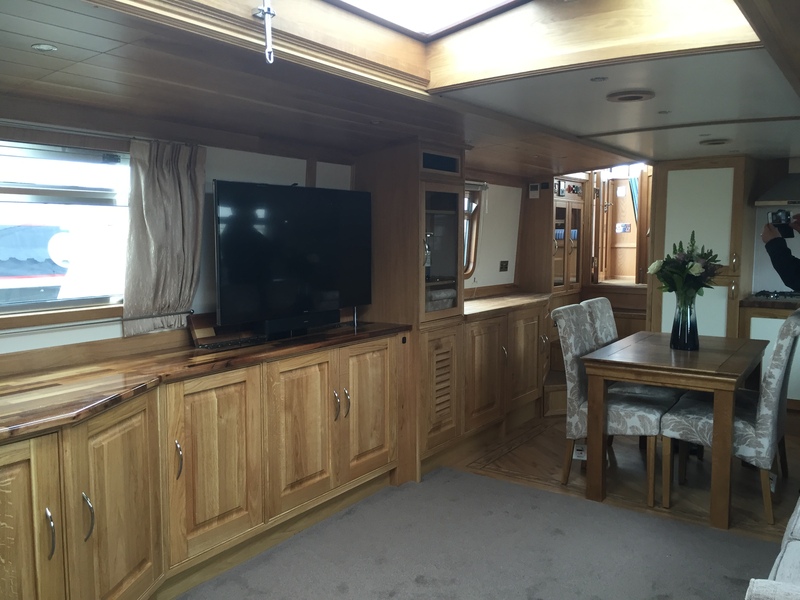 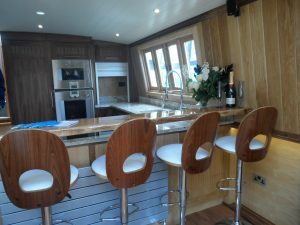 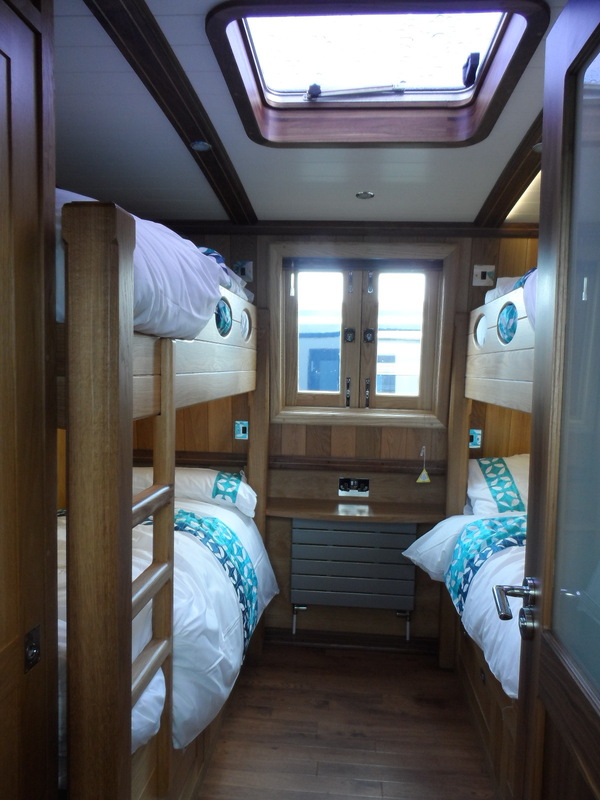 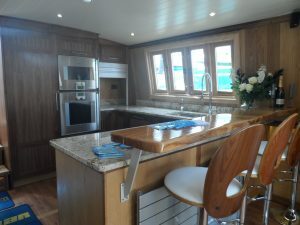 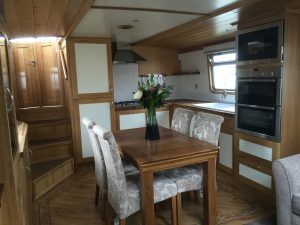 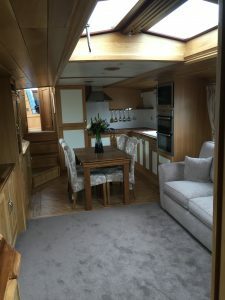 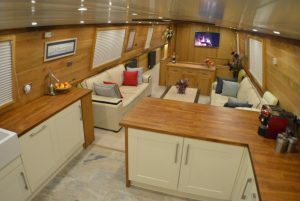 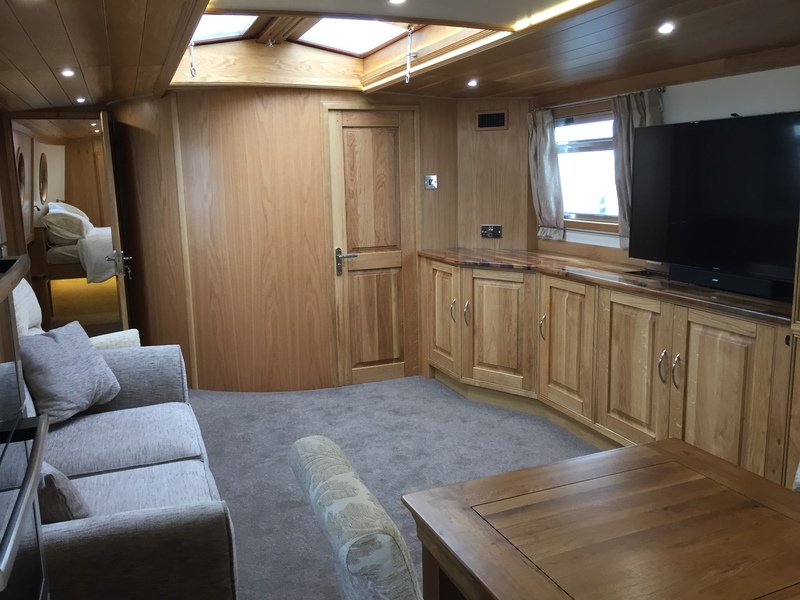 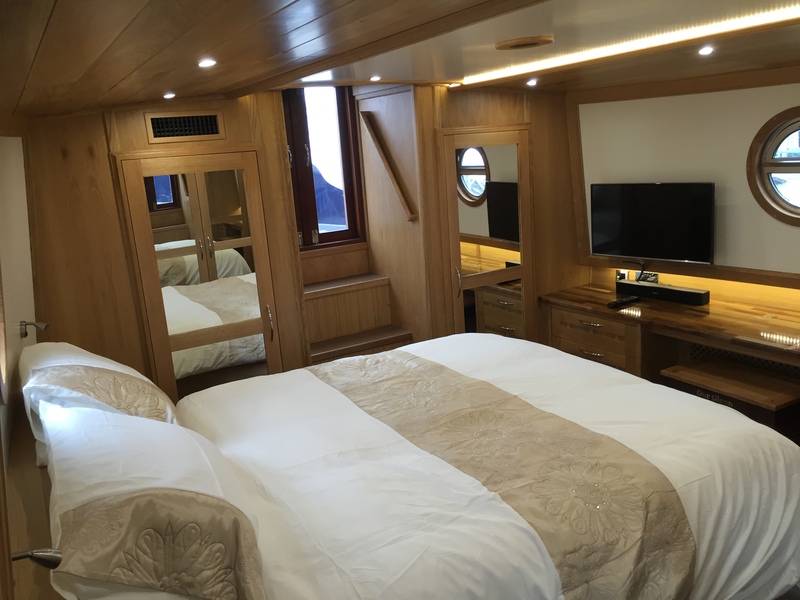 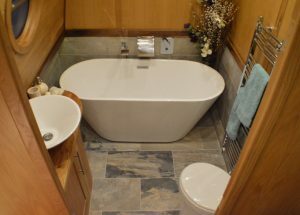 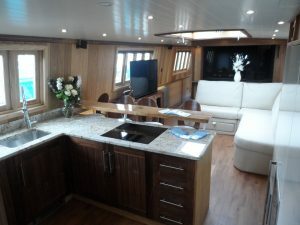 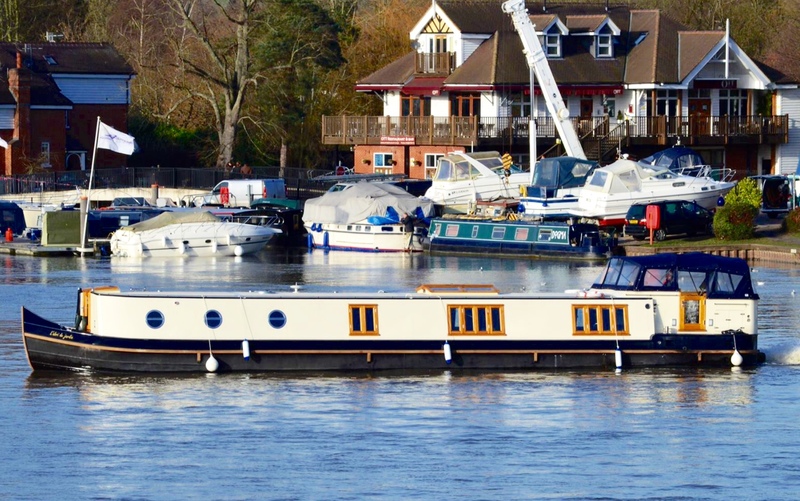 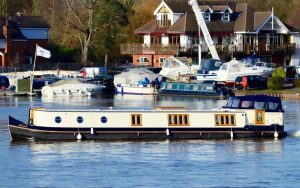 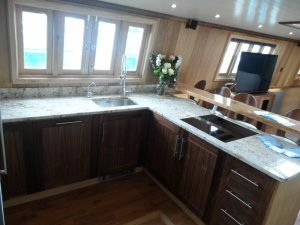 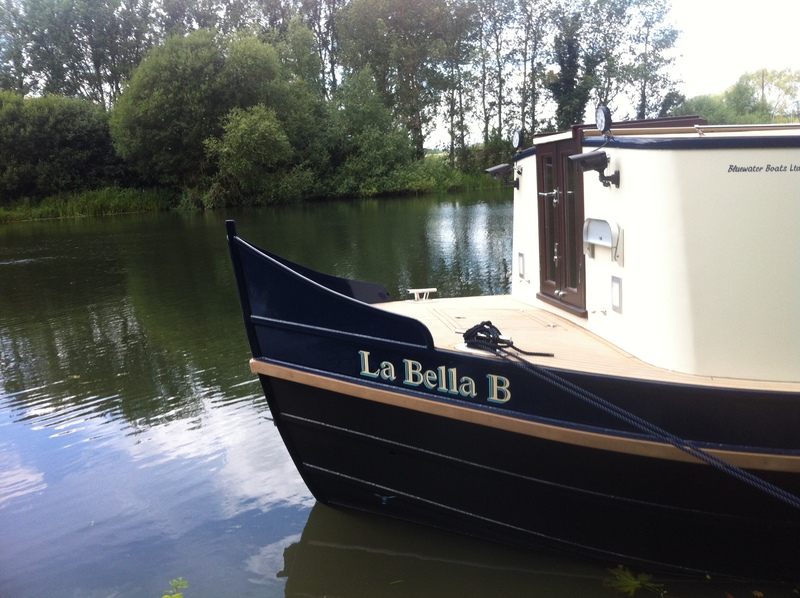 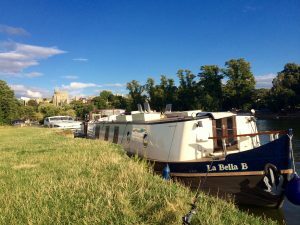 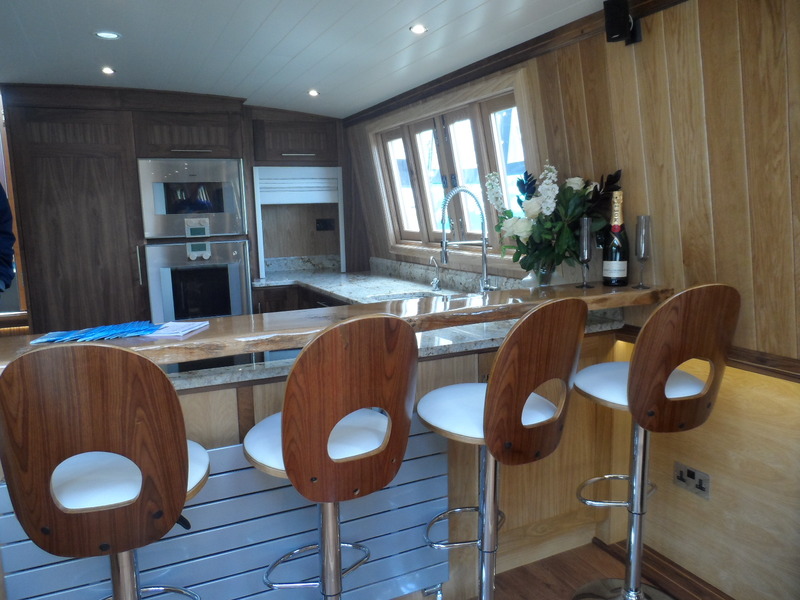 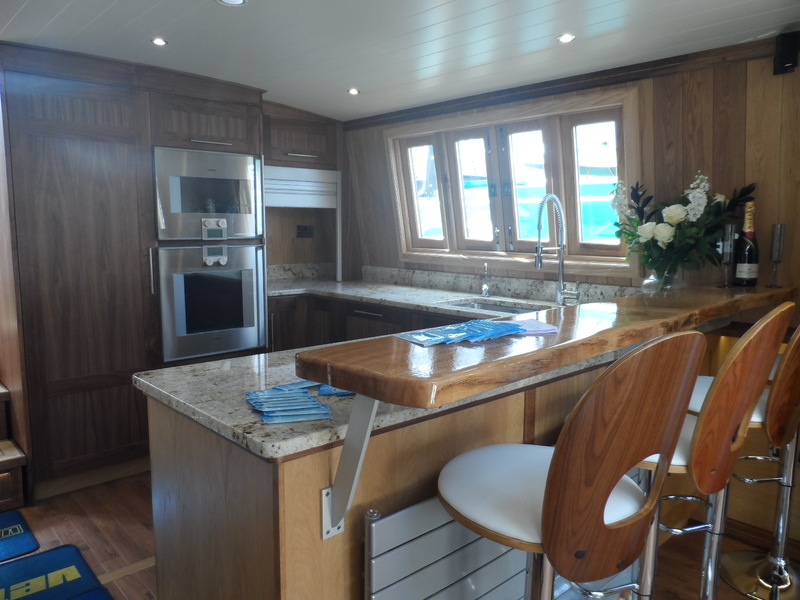 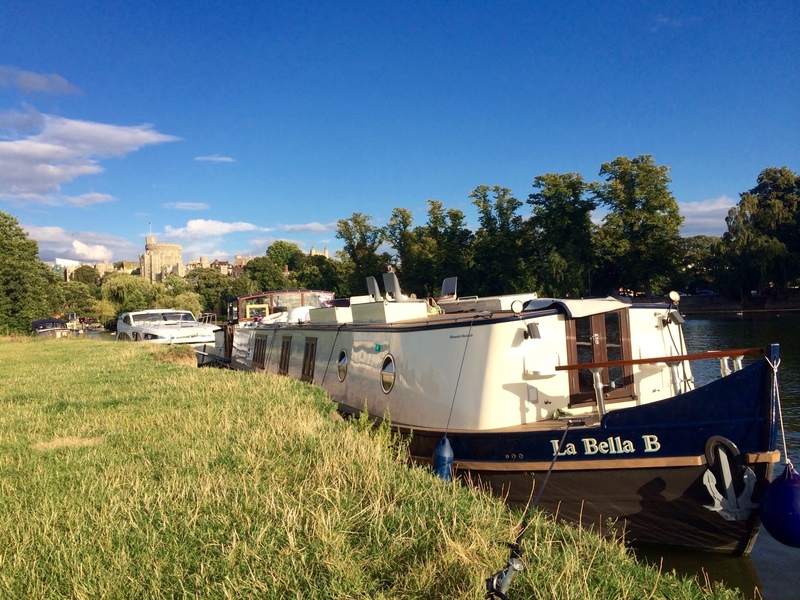 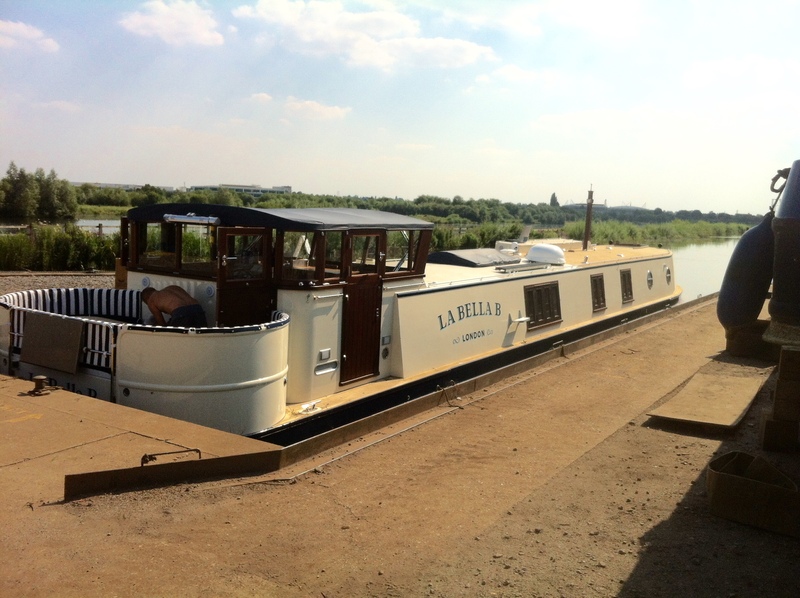 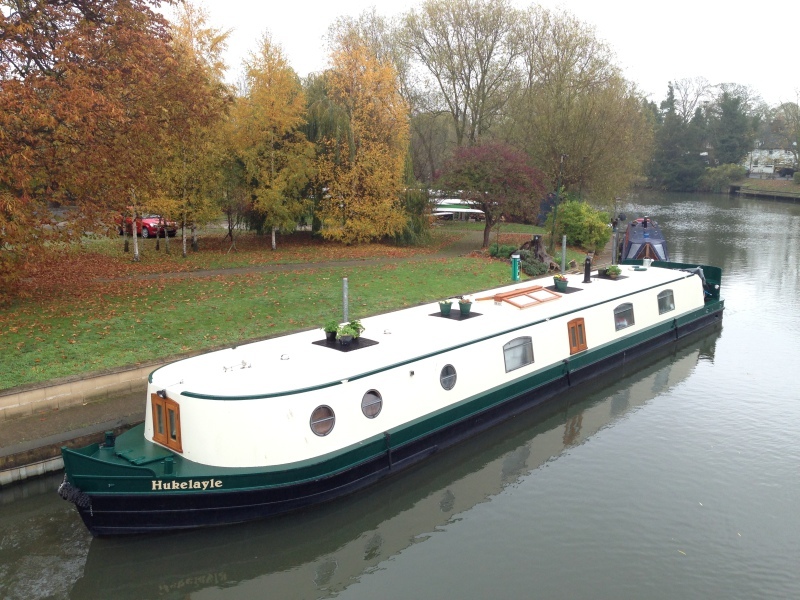 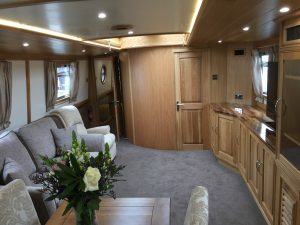 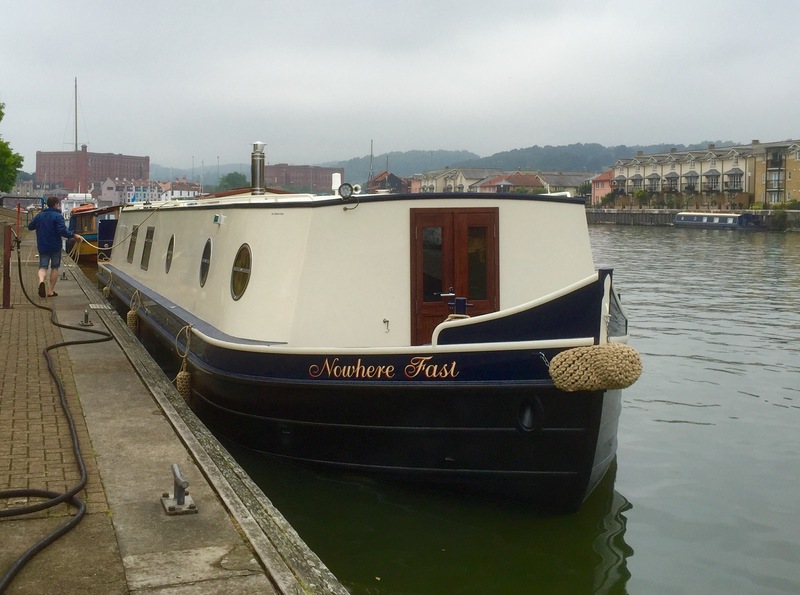 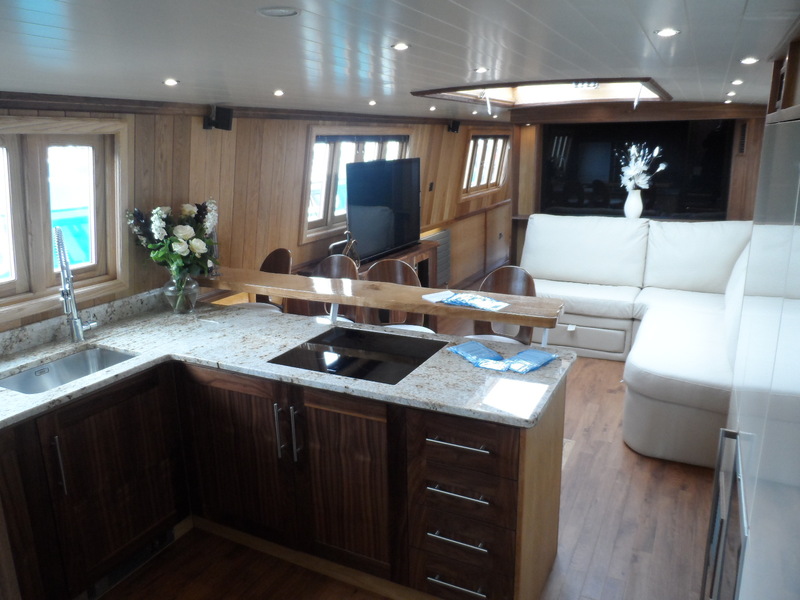 As bespoke boat builders we have previously custom built wide beams with curved en-suites to obtain the optimum use of space, wet rooms, offices with the dual variation of a guest cabin and curved wraparound seating areas on the stern decks for alfresco dining, to name a few. 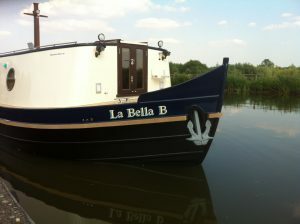 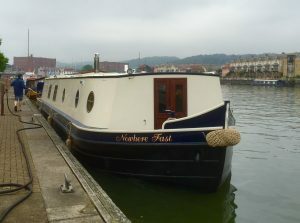 On our wide beams we offer hydraulic steering with a wheel to the portside at the stern as an alternative to a tiller. With wheel steering you can unleash the wheel and the wheel will stay in position, making the boat a lot more manageable if you are unaccompanied.